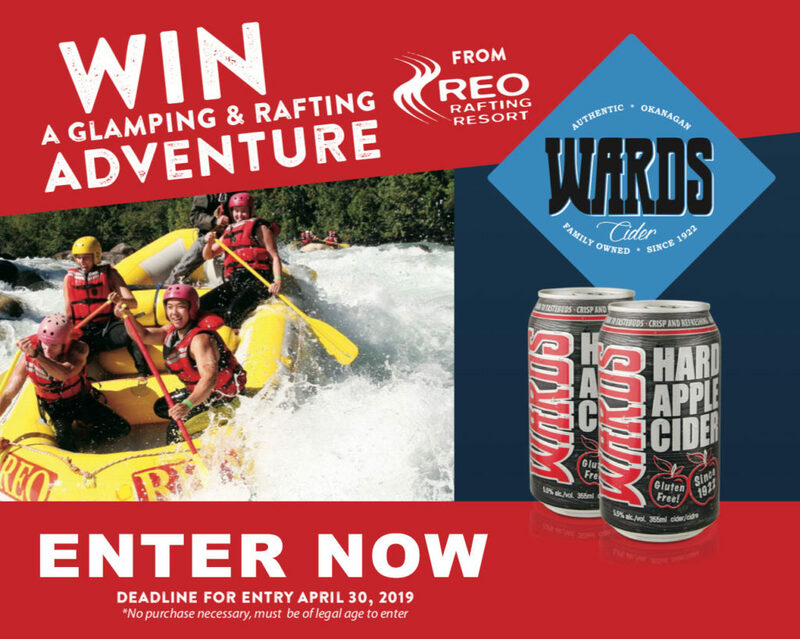 Wards Apple Cider is homegrown, handpicked and crafted on our apple orchard in the sunny Okanagan Valley. 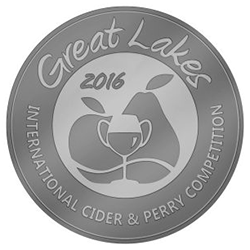 For five generations our family has been growing premium apples and developing a strong cider tradition. 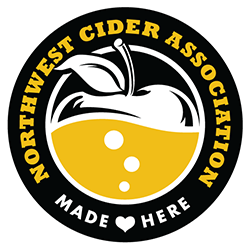 Key Ingredients: A blend of cider specific apples, desert apples, natural ginger, and premium champagne yeast. Aroma: Fresh apple with notes of pear and melon. Mouthfeel: Light-medium body with medium carbonation. Taste: Crisp apple forward with an elegant ginger finish. 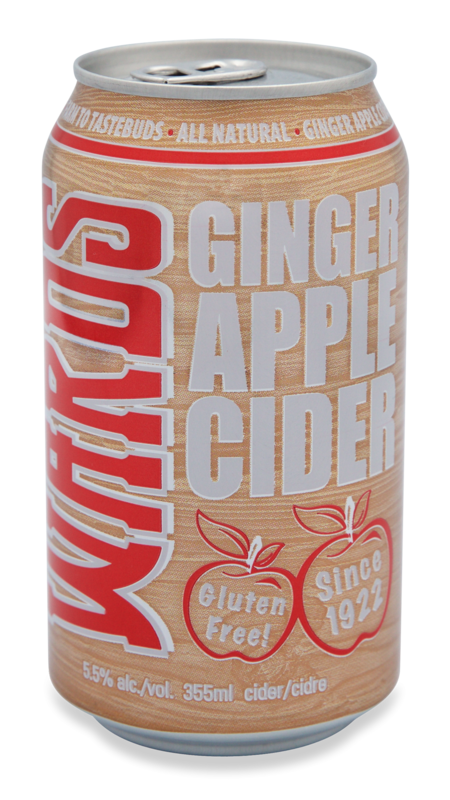 Our latest offering is a delicious blend of apple and all natural ginger. Lively and crisp with a touch of spice on the finish for a perfect balance. Food Pairing: The notes of ginger in this cider lends itself beautifully to numerous stir-fry’s, and other Asian inspired meals. Tree ripened. Pressed fresh. Champagne Yeast. All Natural. This cider is the most balanced and refreshing one I’ve tried yet and generally the one most commonly found in my fridge. It offers honey and crunchy apples with gingery hints. It has a slightly creamy weight with wonderfully balanced acidity, that allows you to easily drink more than one. Delightful!